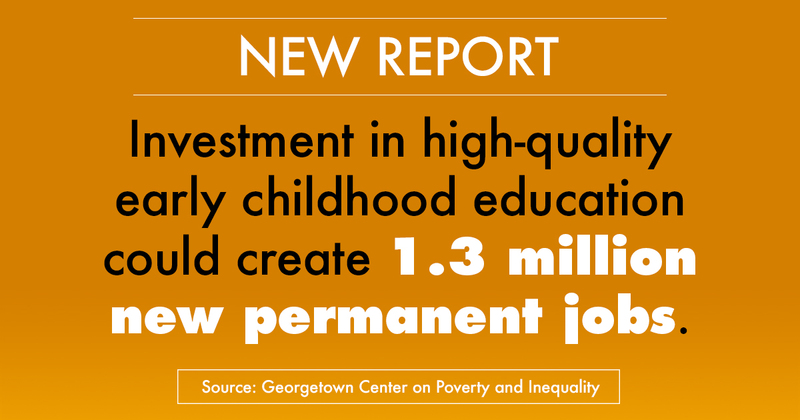 The Georgetown Center on Poverty and Inequality released a new study Wednesday, May 31, 2017: “Building the Caring Economy: Workforce Investments to Expand Access to Affordable, High-Quality and Long-Term Care.” The paper makes several policy recommendations to create jobs, including raising pay for child care and home care workers; increased public investment; increased training and apprenticeships; and promoting recruitment and professional development. The report’s recommendations resonate with home care and child care workers who understand how important this type of investment can be. Check out Tonia McMillian, child care provider and SEIU Local 99 Treasurer in Romper.